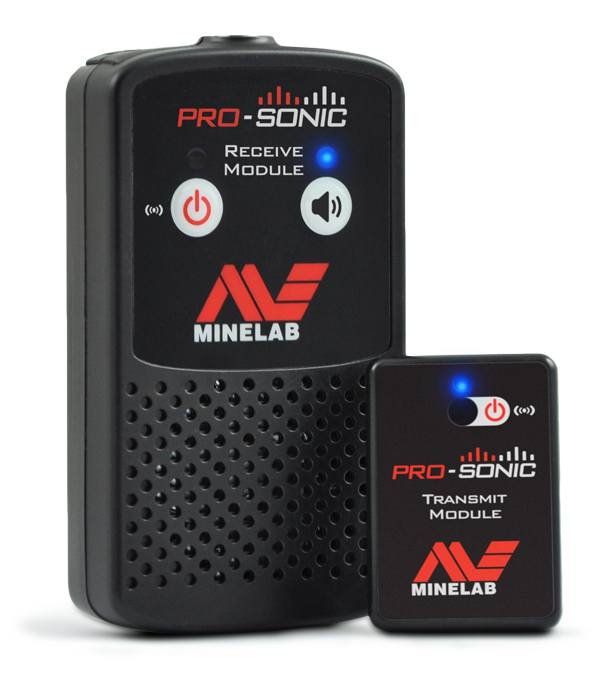 Minelab Pro-Sonic is here! No more head phone wires to tangle, twist, knot up or get hung in thick brush! The PRO‑SONIC Receive Module features an internal loudspeaker and a 6.35mm (¼") headphone socket for use with your choice of headphones. 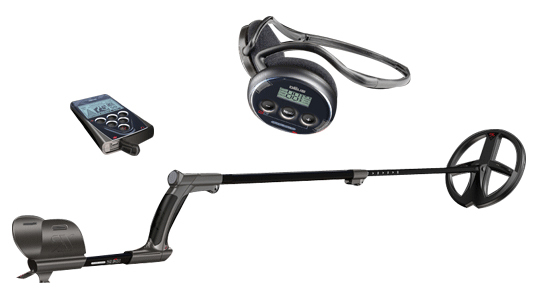 It can be attached to your harness or clothing using the metal belt clip. 4.29" × 2.44" × 0.89"